Today's sneak peek is for the set called Nature of Friendship, and let me tell you, you are going to love this set!!!! I stamped a little flower all over the bottom of the choc piece and added clear glitter to the centers. The butterflies also have glitter on them, I couldn't help it! Alright, you know the drill: comment on the other trendsetters' blogs and then go to Jessica's blog and enter your name in the appropriate Mr. Linky box for your chance to win this gorgeous set! Angela, Bev, Christi, Denise, Faith, Holly, Jessica, Jessie, Joanne, Jodi, Julie, Maki, Silke, Stephanie, and Wendy. Tomorrow: Jessica will be announcing the winners of the Blog Hop Challenges and TSG challenge as well as showing all four sets in their entirety on her blog. We will also be having the TSG release chat on the Paper Craft Planet from 7-9 PM Pacific for those of you that can make it. See you there! Thanks for stopping by, I hope you have enjoyed these sneak peeks! I really appreciate your comments. Becky...this is sooo pretty....I love the design and the colors you used!!! Ooooo! This is sooo beautifully elegant! Very nice, Becky! Oh my Becky, I LOVE this!!! Cute card, I just love it! Fabulous colors! I am in love with you blog as well. Beautiful. Love the pink highlights. Love it Becky! Just love it. very cute becky. I love the colors! This is very pretty! Great color combo! oooo, just love it Becky. Can't wait to see the full set. great colors. BEAUTIFUL - Becky!!! Love the RF color - my fav!!! very pretty! love the colors you used! What a lovely card! I can hardly wait to see this set! Love Love LOVE these sweet colors!! WOOOOOOOHOOOOOOOOOO! This is AWESOME AWESOME AWESOME Becky!! LOVE it!! What a sweet card. It's truly lovely. Maybe I'll get to join you tonight for the release. It will be my first release party. Won't THAT be fun! These are such pretty colors together and I love those butterflies!!! Great Card!! Ohhh this card makes me feel both happy and tranquil all the at the same time! I think it is the fantastic scene you created along with the gorgeous colors! A masterpiece! Congrats Becky on becoming part of the TSG Trendsetters team! Look forward to seeing all of your TSG samples. This is by far one of my most favorite cards for Nature of Friendship. The buterflies seem to be really floating in air. Love your color scheme. Lovely card. Butterflies are so "in" right now. Pretty colors. this is gorgeous Becky!!! love the colors and what a beautiful set! Ooh, I love the pretty colors of your card, Becky!! Such a pretty card! I love the layout too. . .the images are really pretty!! LOVE the colors! What a cute set! This is definitely my style of set--great card! 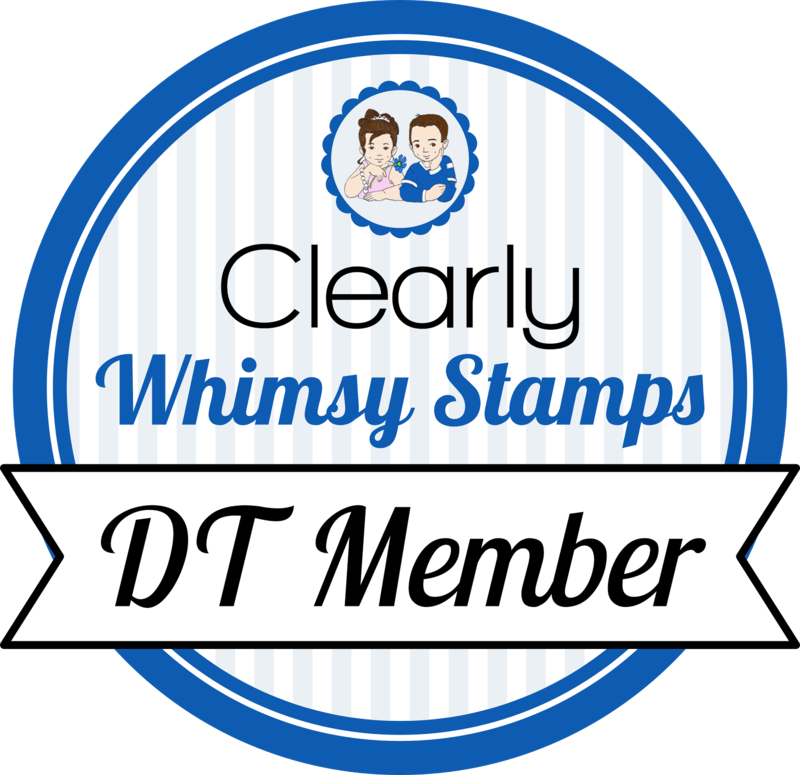 Great Blogs, Great stamps, Great cards. Thanks for the blog hop. What a lovely creation! I can't wait to what I can do with this new stamp set! This is gorgeous Becky! Love this!! Becky, this is a sweet card...love the colors! Love your color choices and lo! Great card Becky! What a beautiful card! Love the color choices! !